Today I gave my presentation of our Empirical Study on Simplification of Business Process Modeling Languages at the Conference of Software Language Engineering, in Pittsburg, PA (co-located with Splash 2015). You can find the full presentation here below, and some more details in this post by Eric Umuhoza on Jordi Cabot’s blog. 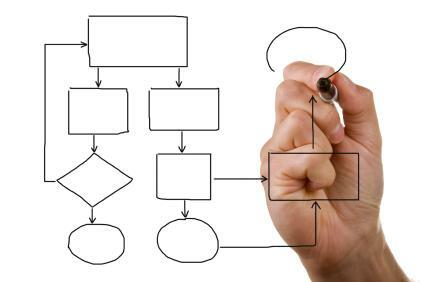 BPMN modeling simplification to Personal Process Management. The work is based on the fact that the adaptation, specially by means of a simplification process, of modeling languages is a common practice due to the overwhelming complexity of most standard languages (like UML or BPMN), not needed for typical usage scenarios while at the same time companies don’t want to go to the extremes of defining a brand new domain specific language. Unfortunately, there is a lack of examples of such simplification experiences that can be used as a reference for future projects. In this paper we report on a field study aimed at the simplification of a business process modeling language (namely, BPMN) for making it suitable to end users. We describe the experimental setting, the output of the various steps of the analysis, and the results we obtained from users. Finally, we conclude with an outlook towards the generalization of the approach and consolidation of a language simplification method. Out of this, you can also find an overview on how these results have been used by Fluxedo, a startup around a mobile app for social task planning.